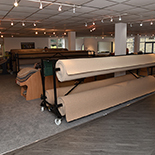 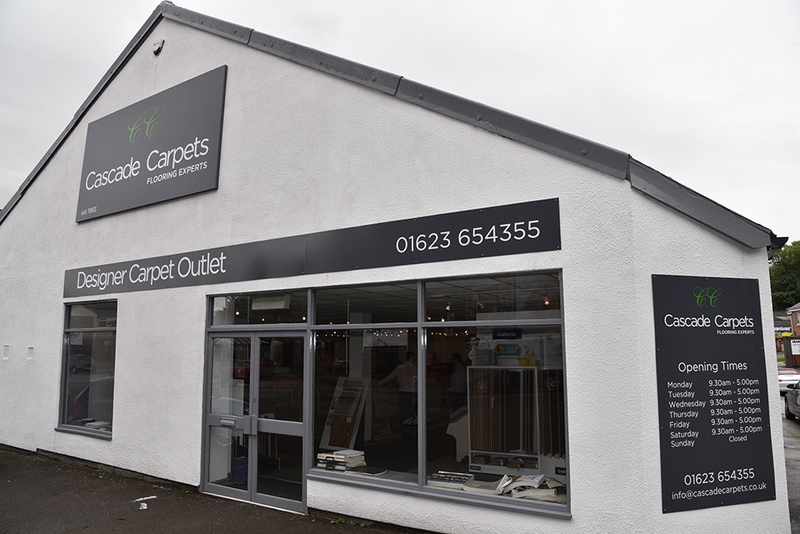 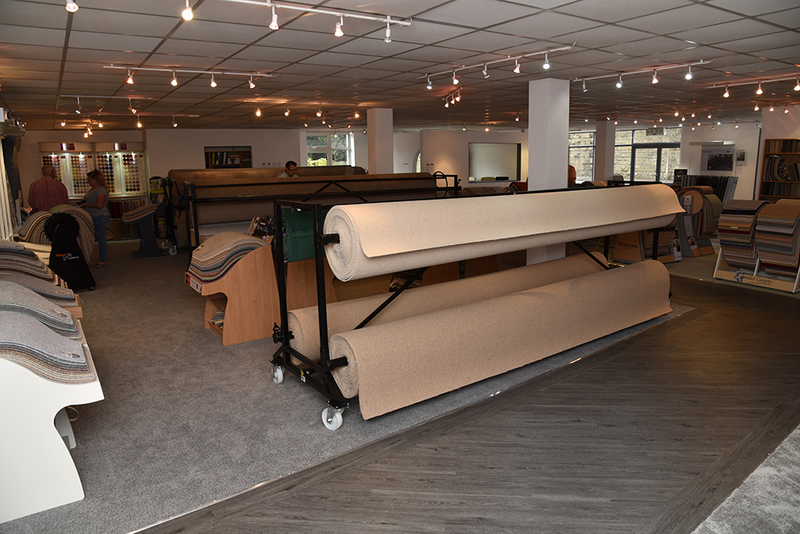 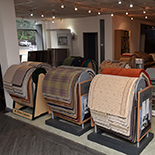 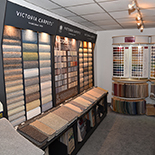 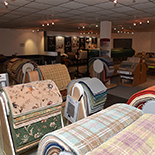 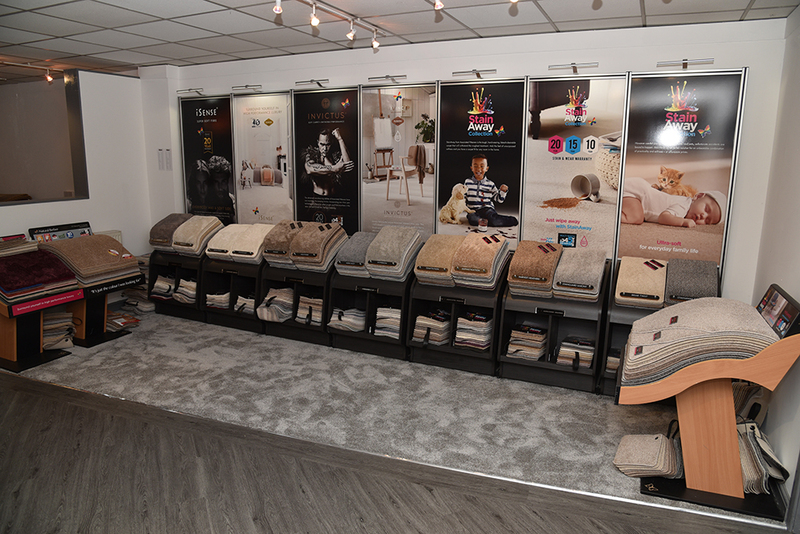 Established in 1983 Cascade Carpet; although still family owned and run, has grown into one of Mansfield and North Nottinghamshire’s premier flooring companies. 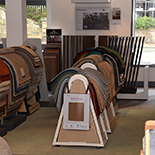 We specialise in supplying and fitting high quality flooring for both domestic and commercial premises and believe in supplying flooring of the highest quality at the lowest possible prices. 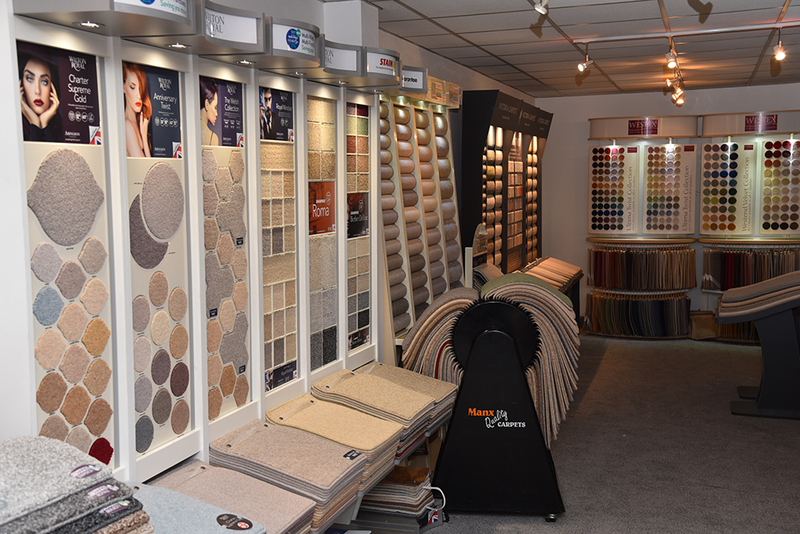 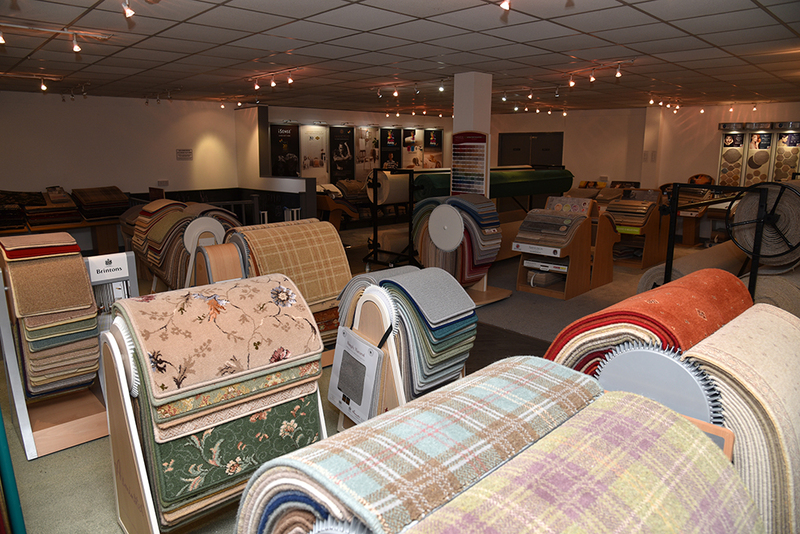 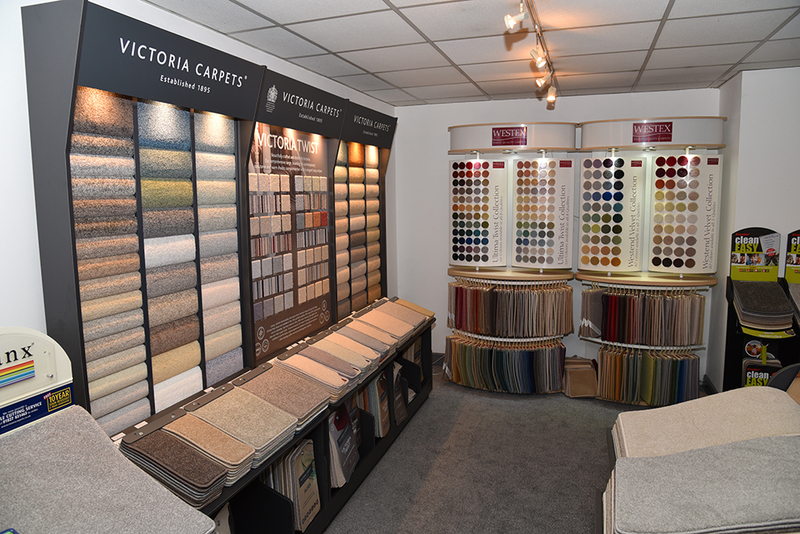 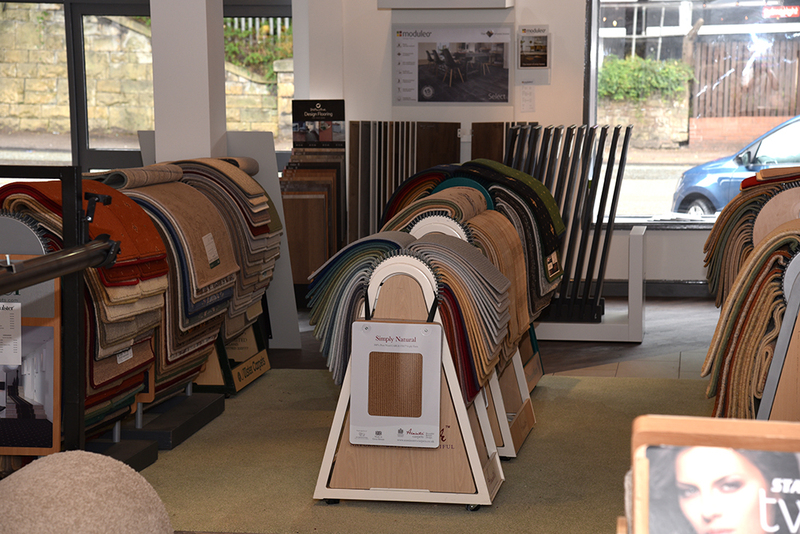 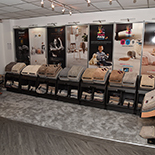 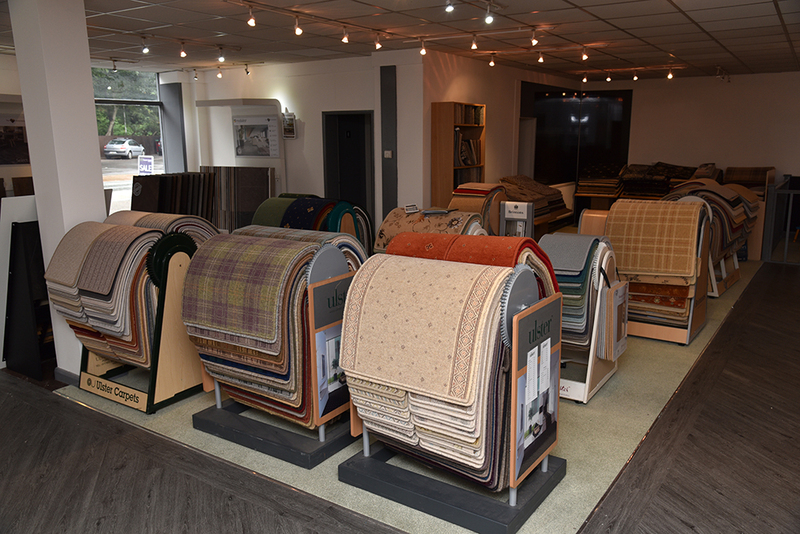 Choose from a vast selection of patterns and colours in carpets, carpet tiles, vinyl, LVT, wood and laminate. 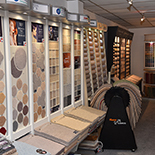 Once you have chosen your perfect flooring; one of our expert flooring fitters will ensure that it is fitted to the highest standard. 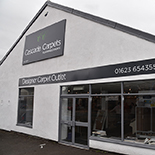 Free on site parking and honest advice.